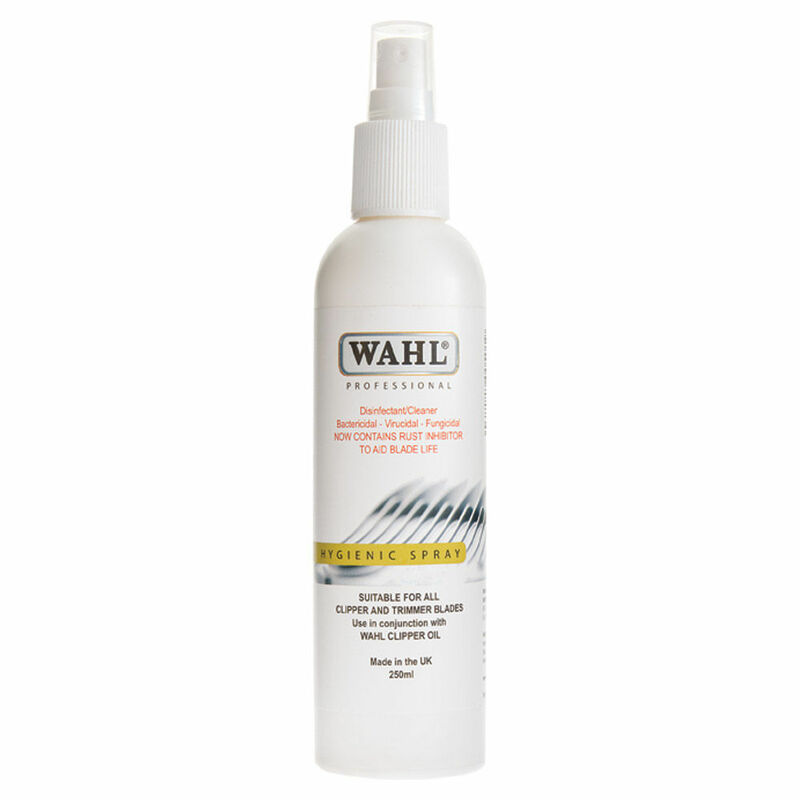 From Wahl Professional’s commercial grade line of products, the 8 Pack Cutting Guides are intended for professional use only and is designed to deliver the sharp performance that experts demand. 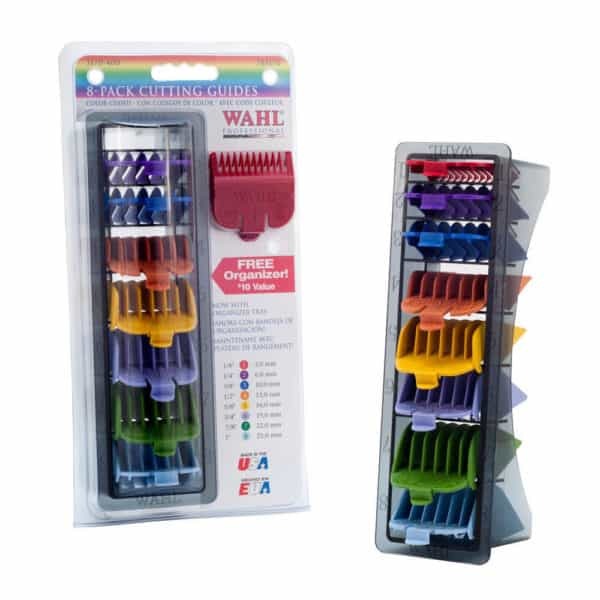 Wahl Professional 8 Color Coded Cutting Guides snap securely on to the blade for a reliable fit while you’re trimming. 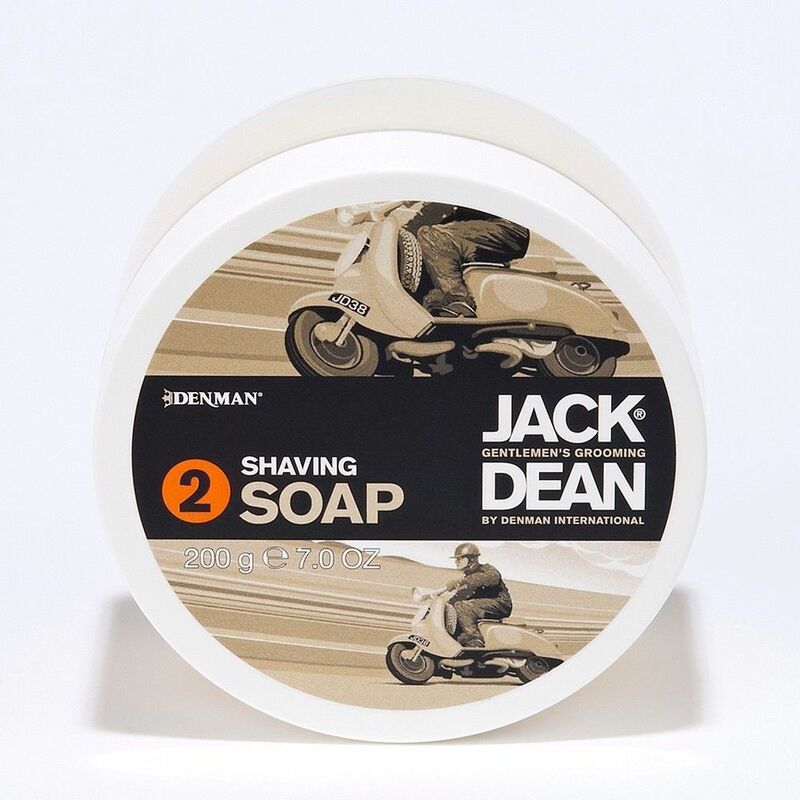 Each comb is designed to glide through hair quickly and efficiently for a smooth, time saving finish that both you and your client will appreciate. For your convenience, these Cutting Guides are color coded for each size. You get 8 combs, each with a different color and different cutting length. The lengths range from 1/8” to 1” for a full range of options with seamless accuracy. The Color Coded Cutting Guides (#3170-400) include 8 Guide Combs in different colors and size. Combs come in an organizer tray to keep your station neat and transportation easy. Fits all full size series blades except for competition series and 5-in-1 Magic blades. Made in the U.S.A. Wahl Professional Products purchased from this authorized dealer feature a manufacturer’s warranty, which is not available from unauthorized dealers.